Just 130 points separate the form men in the 2017 Pitcher Partners NSW APRA Series, which continues in Goulburn this weekend. It’s the penultimate round of the season, and the last time the series will appear on the Motor Racing Australia program in 2017, as the MRA season draws to a close in Goulburn this Sunday. Matthew Boylan holds the championship lead on 1107 points, ahead of Joshua Heath (1072), and the man everyone was trying to beat at the start of the season, Dan Smith (977). 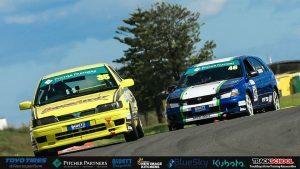 Across the first twelve races of season 2017, it has been an incredible tight and thrilling fight between those three men, who have all claimed four races wins so far, and as a result of that, the deciding factor in the points race has been consistency. The last round in Goulburn was an absolute shocker for Smith – his worst round of the season – and it couldn’t have come at a worse time for him. Having started the season with four consecutive wins, he’s been caught and passed by both Heath and Boylan in the eight races that have followed, but with the shocker for Smith in Goulburn, Heath and Boylan have breathing space over Smith, who left Goulburn at the end of January as the championship favourite. 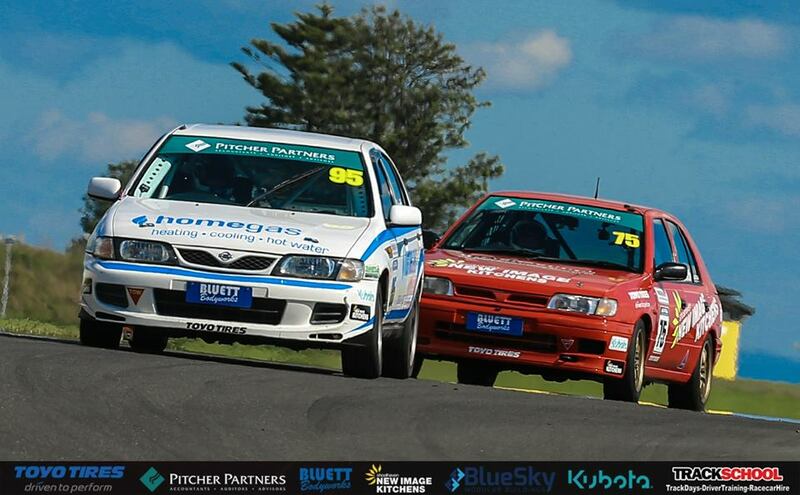 Heath won two races in each round held at Sydney Motorsport Park, whereas Boylan finally got his first win of the season in the third round of the season at Sydney Motorsport Park, before claiming all three races in Goulburn. 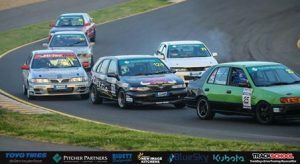 It was only a matter of time before victory came the way of Boylan, who finished second to Smith in all three races of the opening round, and now he has the momentum, he’ll look to continue his winning form in Sunday’s penultimate round. While there will be a lot of interest in the three championship contenders, the battle for fourth in the title race is well and truly alive as well. Cem Yucel (895) holds a 75-point advantage over Gene Alexander (810), with Craig Thornton sitting sixth on 762 points. Thornton’s had great speed all season, but has lacked consistency, sometimes through absolutely no fault of his own, but it’s the misfortunes that see him down behind Alexander and Yucel, rather than in front. This weekend, thirty-one drivers will line-up for the penultimate round of the season, again showcasing the ongoing growth and interest in this series, which will conclude with a weekend of endurance racing back in Goulburn on December 2 and 3. 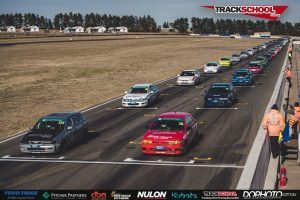 As has been the case across all sprint rounds, there’ll be a short qualifying and three races across the day, and those three races could make or break a championship assault for any one of the leading contenders. A great day to be had. 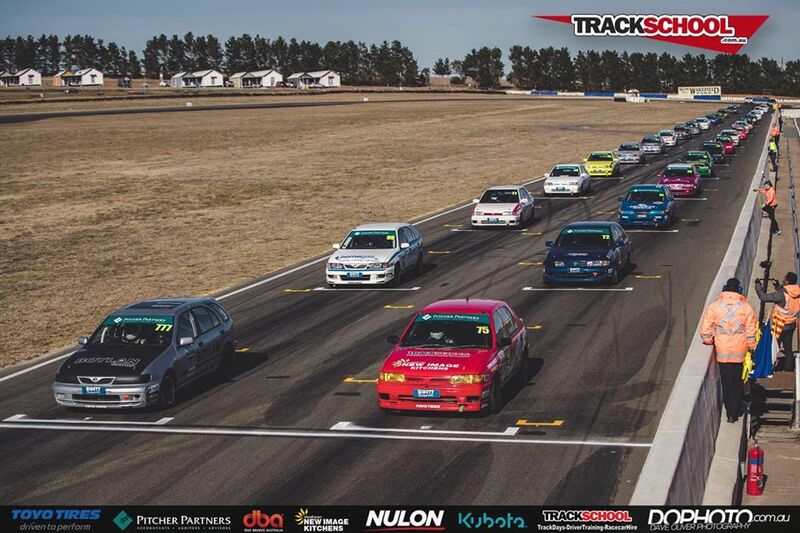 Spectator admission is FREE, with on-track action from 9am.